Inform your customers continuously regarding your loyalty program both verbally as well as with promotional material. 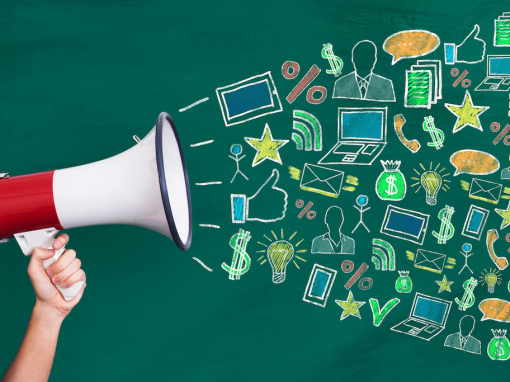 Use tools such as flyers, posters, social media, and your website. Want us to create your design? Let us know! Did you know that you can have multiple stamps- or point cards? 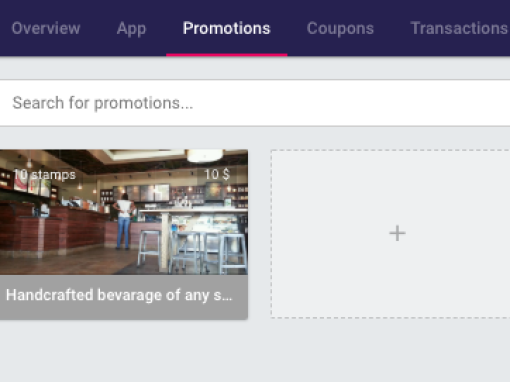 In other words, you can offer multiple promotions to your customers. Offer for example a special card for VIP customers with which they can save for greater prizes!